Hi. I’m Hilma, the founder of Funna and the mother behind the original idea called Agiliikkari. 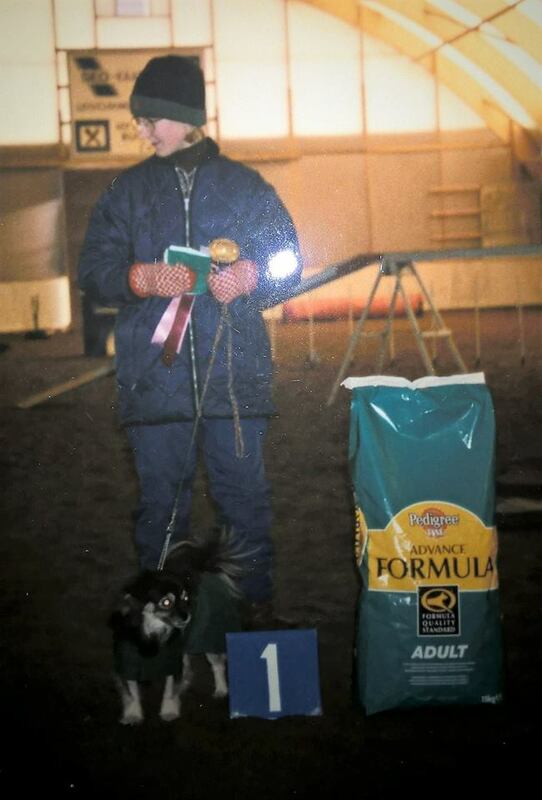 I got my 1st dog at the age of 10 and followed my big sister to the world of dog sports. 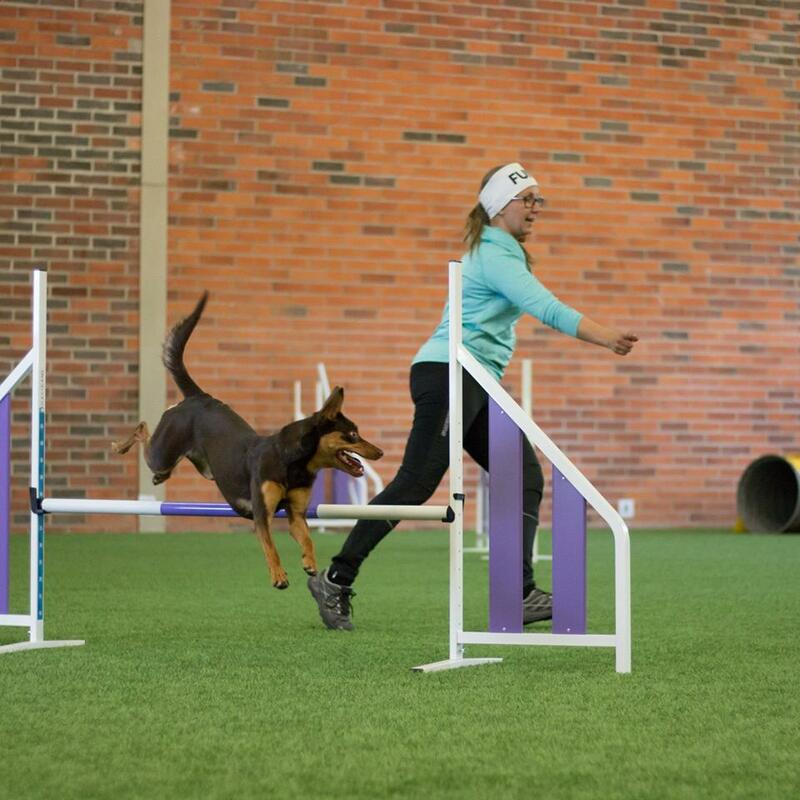 I started training agility with “Titti- theTiger”, a spanish rescue dog, in the mid-90’s. As a child among adults. I have spoken with many talented handlers along the way, most of those whose movement on the course looked smooth and balanced told me they had danced, played football, ice-skated or had some other hobby that developed their coordinations and physics. Me myself have been dancing my entire life from ballet to folk dancing and ballroom. I got 2 children of my own. My daughter interested in agility at the age of 4. At that point she was definitely too young to train among adults. She would not have enough patience, motoric skills or ability to understand the instructions. But she wanted to do agility and was getting along nicely with my senior shiba. The Funna™ method is created from this need. We want the children to have a possibility to train agility as children. As parents, we wish them to get a good and versatile training that will provide them a solid base to create an active life to. So, we combined the best parts of other sports to an child friendly agility training. It ended up being fun – Funna fun! And now you all get to experience it by joining the Funna® revolution! Welcome on board!